Content marketing has been a buzzword in the marketing industry for the past few years. Big brand CMOs have been chanting how their companies are hiring editorial teams and becoming media companies publishing blog posts, videos and social content round the clock. I can hear you say: I’m tired of listening to the same Red Bull example of an effective content marketing strategy. I feel you, and I’m not going to mention anything about Felix Baumgartner’s skydive. Oops. 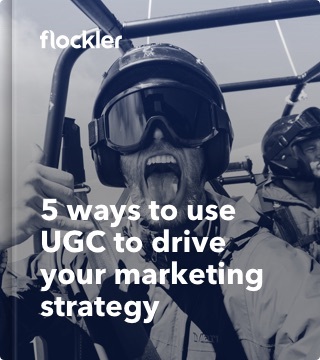 And yes, you'd be right when saying there has been an overdose of optimism with marketers singing and praising the global success stories, and not enough of strategic approach ensuring content marketing activities are aligned with business goals. But not all the content marketing buzz is nonsense. According to statistics by Content Marketing Institute, content marketing generates over three times more leads than traditional outbound marketing and costs 62 % less. But the more marketers are getting good results then the more content for all of us to consume, and it might be difficult to stand out. Solution? 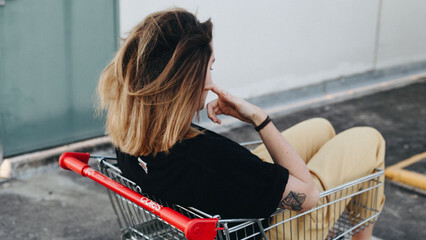 Often brands are using different groups of influencers to amplify their content marketing efforts – Neal Schaefer, a recognised leader in the marketing world, says influencer marketing is becoming very popular in helping cut through the social media noise. Influencer content is considered to be more authentic and engaging compared to more traditional tactics like paid social. In general, statistics and insights from experts help marketers to justify the investment but the goals of content marketing are always industry and business specific. And so are the KPIs and metrics of the results too. Whereas the CMO of a B2B company might struggle to demonstrate the value of content marketing to the CEO gatekeeping the budget (show me the money! ), marketers of e‑commerce sites can consider themselves to be lucky when it comes to defining the content marketing goals. The content marketing strategy for any B2C e‑commerce site is almost exclusively aiming to drive conversions. In other words, engaging customers with epic content and moving them forward from awareness and inspiration to action and purchase. Can you see how inspirational content, an e‑commerce site, and the journey towards the buy button are so tightly intertwined? But one size doesn't fit all – marketers can reach conversions with very different types of content marketing strategies and tactics. Some of the brands create inspirational magazines with long-form content and products embedded in their stories. Others collaborate with influencers and build content marketing hubs mixing the editorial content from the brand’s marketing team and curated social content from partners. Last but not least, forward-thinking brands develop communities and let their customers do the talking. Have you ever bought a magazine from your local 24/7 to browse the latest trends in home design? 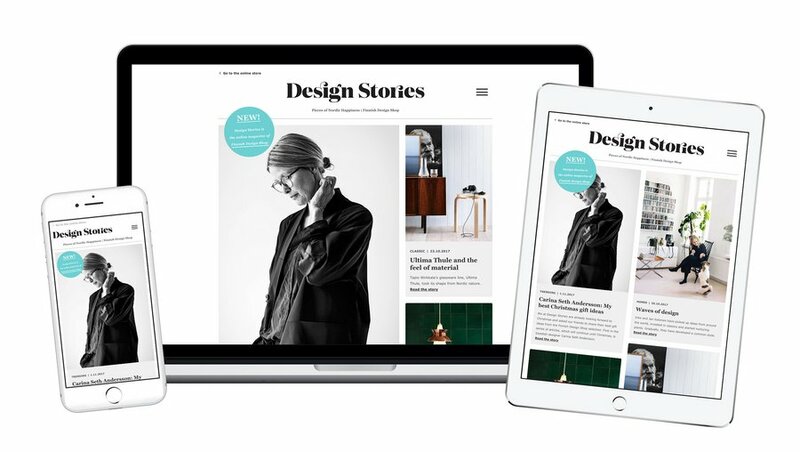 I’m sure you have and Finnish Design Shop, a webshop specialising in Nordic design furniture, has created a beautiful ‘Design Stories’ magazine on the web featuring iconic designers such as Alvar Aalto, but also the latest trends and colours displayed on industry fairs. Firstly, magazines provide inspirational content for your marketing and sales team to share on social channels, email newsletters, and other digital marketing channels. It helps to keep your brand front of mind with your existing customers. After all, increasing the repurchase rate is most likely much more profitable than trying to acquire new customers. You can use marketing tactics such as giveaway campaigns to optimise your retention rate further. Second, if the content is optimised for user intent, magazines help you to drive traffic from search engines. What’s user intent? In short, you should tailor the content around the questions your audience is typing to Google and the pain points where you can help them out. Keep in mind that the traffic volume alone is not the most relevant metric to follow – what’s the action you’d like readers to take? 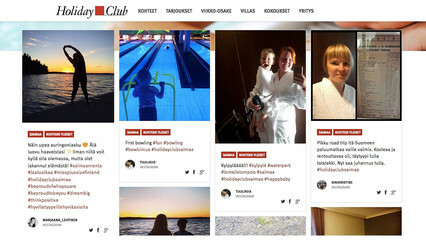 Third, magazines inspire your audience to share stories about you on social channels. At the time of decreasing organic traffic on social channels, it is crucial for brands to create shareable content sparking interactions between our friends and network. 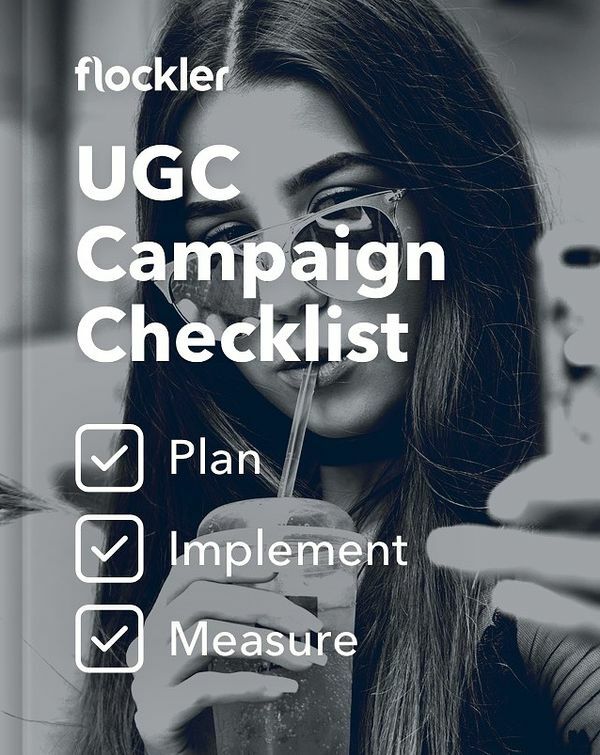 Recently we wrote on the changes in Facebook’s algorithm and how user-generated content campaigns help brands to increase reach. Lastly, magazine content should always encourage users to take action: e.g., directing readers to an email subscription or product page, and driving conversions. Design Stories magazine’s articles are all full of enticing images, each linking to the product page (see example). If you are just starting your content marketing journey, creating a magazine with tens of stories might feel like a daunting task. Don't worry; we’ve all been there. Luckily you don’t need to, and, to be honest, you shouldn’t start by creating all the content yourself. 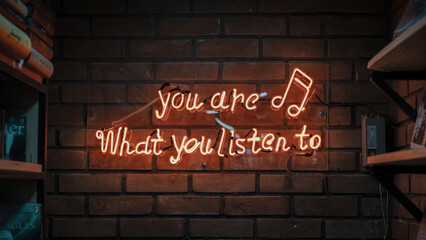 When starting fresh, you don’t necessarily have the audience and connections to build awareness and reach for your content. Or there might be a lot of stories already published about the topics relevant to your business and it’s difficult to stand out. That's part of the reason why brands of all sizes are planning influencer marketing campaigns – when done with a strategic approach, influencer marketing campaigns enable companies to reach out to a broader audience of potential buyers. Often brands already collaborate with influencers in traditional marketing campaigns (e.g. print, tv and radio), and a logical step is to strengthen that relationship with a content marketing hub promoting content from both parties. That is precisely the concept of TaylorMade Golf’s Interact hub. Interact brings together the content created by the brand marketing team; blog posts, videos and social content; posts by the golfers they sponsor, and the content featuring them in third party sources such as golf magazines. Social proof increases conversion rates: influencer content, such as images and videos showing brands' products in action, are excellent customer testimonials and inspire other customers to hit the buy button. Content hubs increase the dwell time on your site: according to Graeme Morton, Consumer Marketing Manager at TaylorMade Golf, the dwell time of the Interact hub is 3-4 times higher than anywhere else on the site. Content curation reduces the costs of content creation: according to statistics by Curata, a content curation platform provider, 80% of marketers are curating content from third-party sources and an optimal content marketing mix should include at least 25% of curated content. Most brands have already noticed the decrease of organic reach on social channels and, as the number of advertisers is continuously increasing on those platforms, it’s easy to predict the costs of paid social to surge in the coming years. How do you increase the reach of social content then? The recipe is dead simple: by harnessing your customers to share your content and talk about you on social channels! And the best way to achieve those goals? Ask your customers to share feedback and experiences on social channels. Let them tell how it feels to use your product and why it solves a specific problem for them. Sharing something personal always sparks likes and comments, and the algorithms of social media channels use those signals to prioritise the content in our feeds. Ask your customers to give feedback and share product ideas with a specific hashtag and mentioning your brand name. Reward the best content and customers with an add-on to your current product or provide them with an incentive or benefit, such as a coupon to purchase your services at a discount. 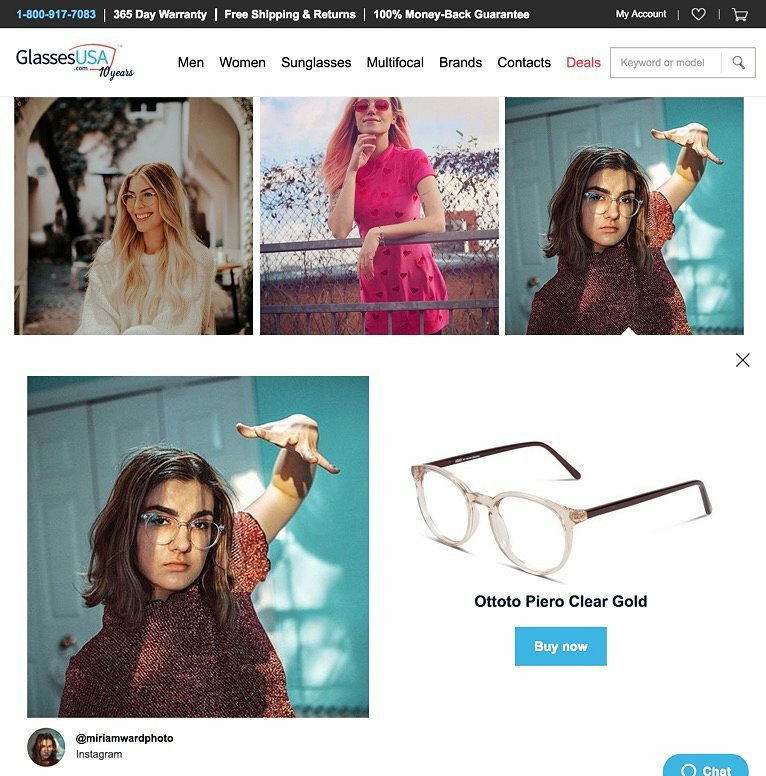 One of my favourite examples of this approach is the Social Shop by GlassesUSA highlighting images posted by happy customers worldwide. The images are tagged with the related product making it easy for customers to purchase something they like. 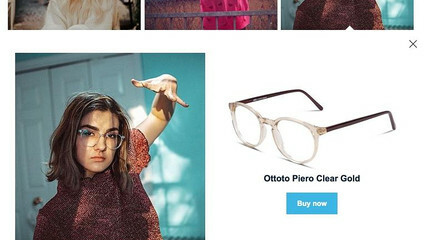 The Social Shop also serves an excellent example how brands can turn user-generated social content shoppable. Product feedback and reviews from peers inspire customers and can increase your e‑commerce site's conversion rates.